Attract, Develop and Retain Superior Performers. Create a talent strategy that supports the organization’s vision, values, and business strategy. 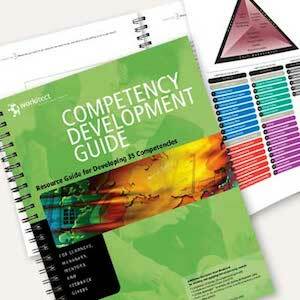 Create a competency strategy and framework for the development of competency models and competency-based applications. 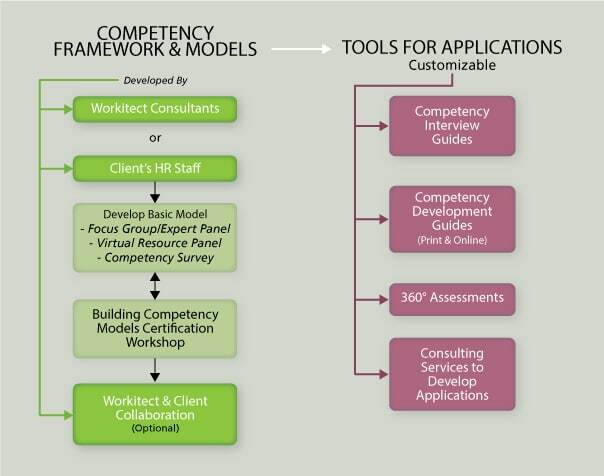 Use a six-step methodology to build competency models and train HR professionals and consultants to build models. 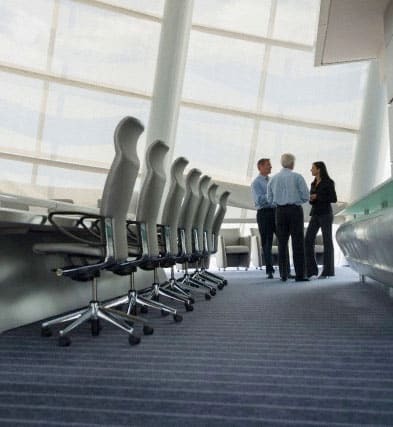 Develop competency frameworks, models, and applications that connect human resource strategies with business strategies…. 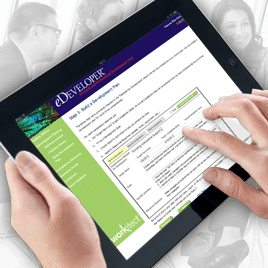 Online version of Competency Development Guide, plus online development plans…. By levels of proficiency and job role, in a format than can be easily customized No annual renewal fees. our services and products have been tested and applied in the real world; easily used by employees at all levels. our tools and resources,including a competency dictionary, interview guides, development guides, and on-site workshops, can be customized to your unique needs. take advantage of the original job competence assessment methodology developed by Dr. David McClelland and McBer/Hay. 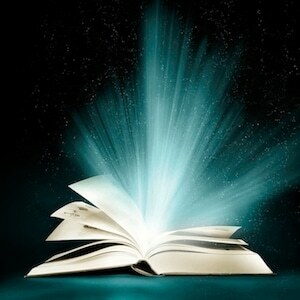 Get valuable news, insights and practical knowledge sent to you every month. Workitect Blueprints keeps you informed about key issues facing today’s organizations—from producing superior leaders to creating superior organizations.